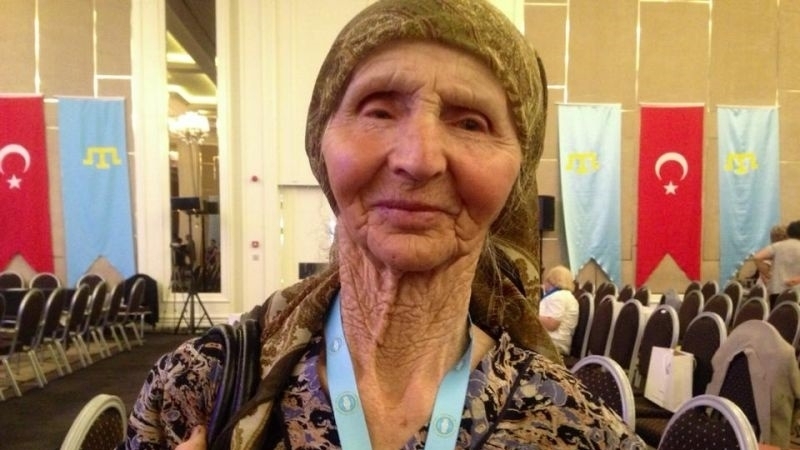 As it became known, after the searches and detentions conducted today, November 23, by the FSB officers, Vedzhie Kashka, the veteran of the national Crimean Tatar movement died. Vedzhie Kashka was aged 83 and the death came as a result of the stress. Crimean Tatar activists confirm the information about the death. Reportedly, the body of Vedzhie Kashka will be taken to the autopsy. Earlier today, searches and detention of several Crimean Tatar activists were reported in the Crimea. Bekir Dergermanji and Asan Chapukh are among them. According to Russian sources, the detainees are suspected in allegedly extorting money from a Turkish citizen on a particularly large scale. The detainees also are Kazim Ametov and Kurtseit Abdullayev. 7 thousand dollars is the amount of the bribe, which they allegedly extorted from a citizen of Turkey. As for the Turk, who was allegedly subjected to extortion, his name is Yusuf Aytan, he cohabited with different women, owed money to several people, including Vedzhie Kashka. Activists, feeling respect for the family Vedzhie Kashka, intervened and tried to help. On Nov. 23 and 24, “court” to consider appeal of "Bakhchysarai four"